Why? It’s International Permaculture Day and we want to share the joy of working with a design system (sometimes called Australia’s greatest intellectual export!) that makes human habitat so much more sustainable – and fun. We love living and growing our own grub in the suburbs and we’d like to help you do it too. – Join Ruth (Surya Tara Yoga) for a free short yoga class at 3pm – your body is your number one garden tool! – Browse through the organic and heirloom seeds, garlic, plants and garden goodies for sale – and get planting as soon as you get home! Children are welcome under adult supervision. Please be mindful of bees in the garden – they are busy making the honey for your afternoon tea! 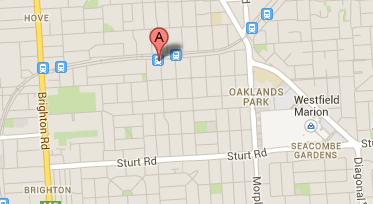 By bike or train – along the Seaford Line – we are right next to Warradale Station (corner of Addison and Elgin Ave). By car – from Brighton Rd via Stopford Rd, or from Morphett Rd via Kildonan Rd. For other events please see the International Permaculture Day website. 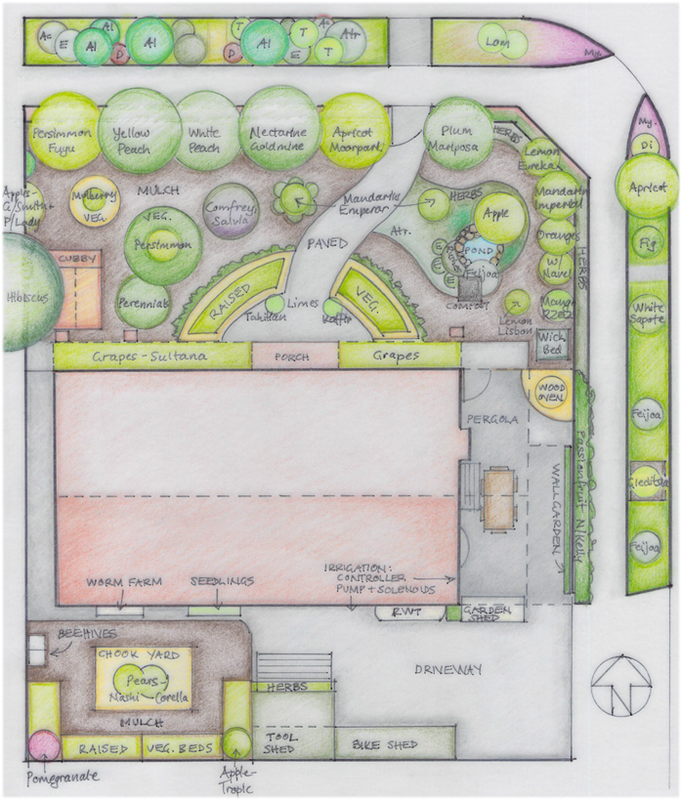 This entry was posted in autumn, bees, children, community, events, Family, fruit, hanging out in the garden, permaculture design, planning, raised garden beds, resilient gardening, seeds, sustainable food, vegetables, vertical gardens. Bookmark the permalink.